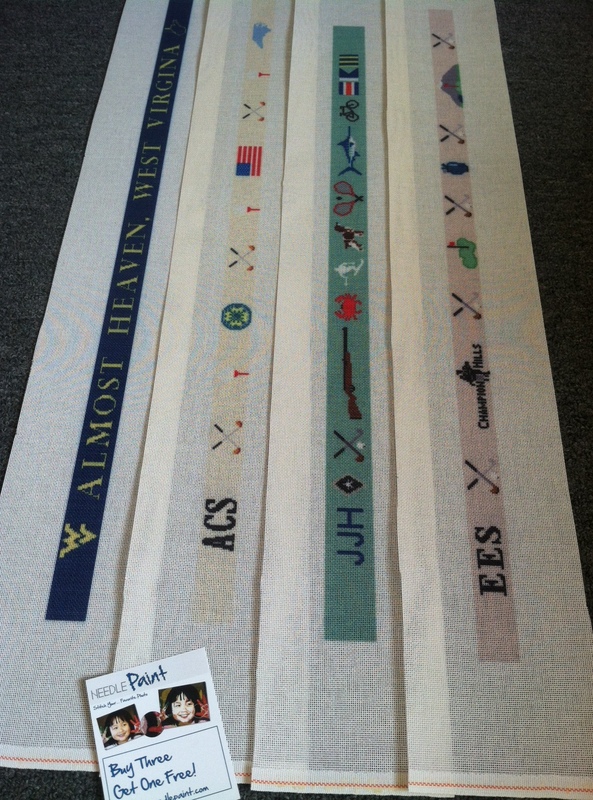 Check out this fantastic needlepoint belt design. The nautical sailing needlepoint belt features an anchor, captain’s wheel, seagull, sailboat, and a compass rose. The colors and background colors can be changed. 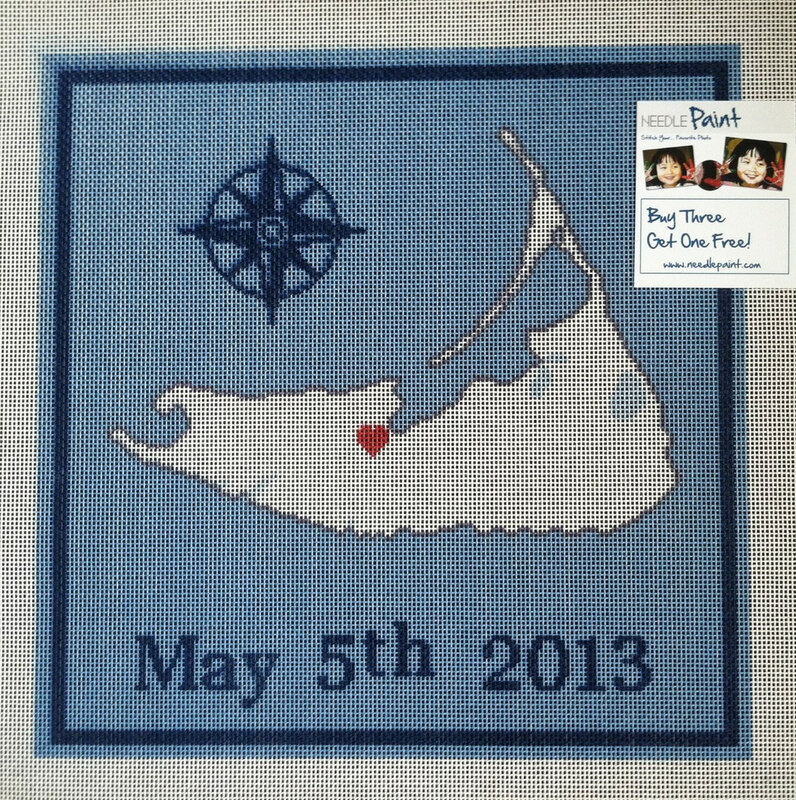 And add a yacht club burgee or a monogram to this custom needlepoint design free of charge! 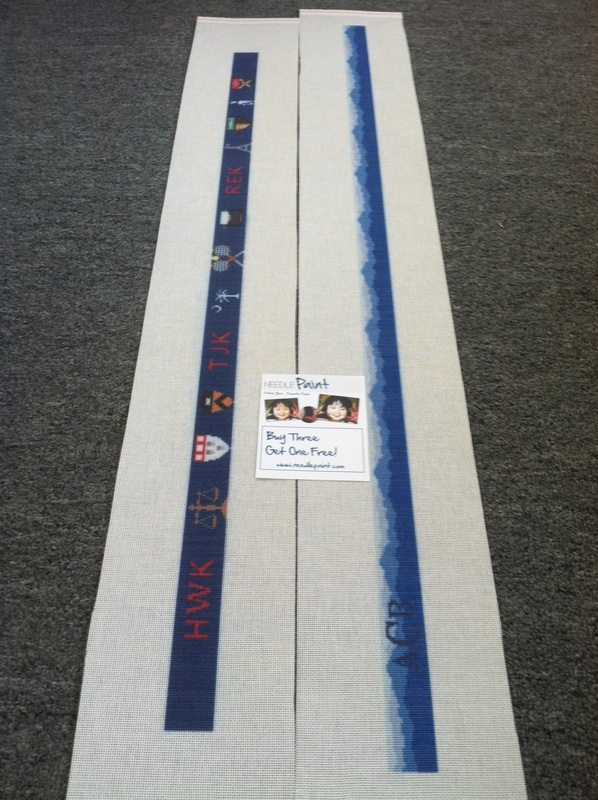 If you are interested in purchasing a finished belt instead of a needlepoint kit, please contact us. Once again, Tracey has outdone herself. 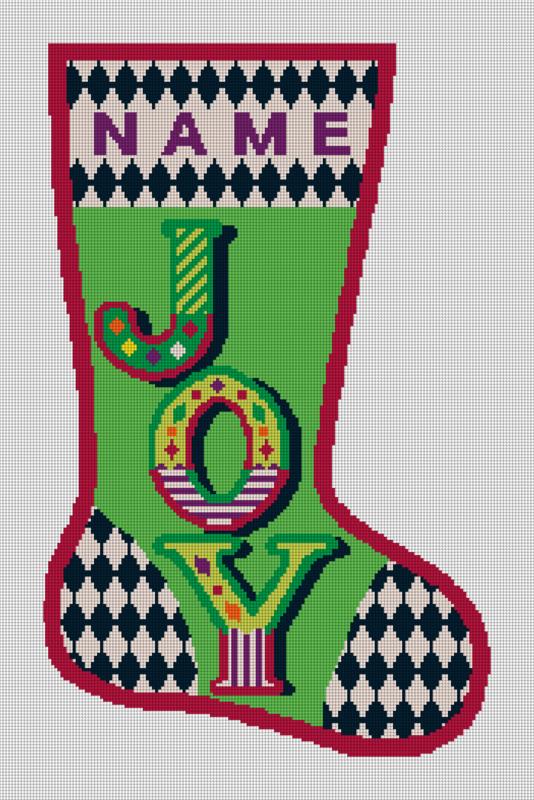 These new personalized needlepoint christmas stocking designs are beautiful! Click on the link above to see all of our personalized needlepoint designs including the three new ones below! Do you remember when a phone did not have a TV built into it? 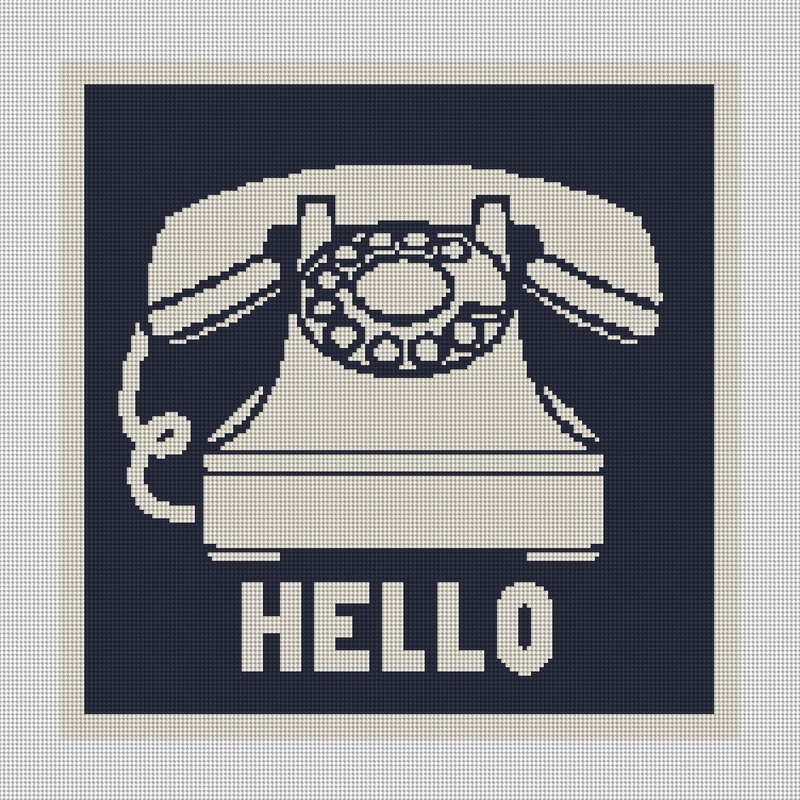 The retro phone personalized needlepoint kit is designed to go on the wall or to be made into a needlepoint pillow. You can personalize it by changing the HELLO to your name or another funny saying if you want. Just let us know in the notes! Since each order is custom made, you can also change the colors and type fonts. 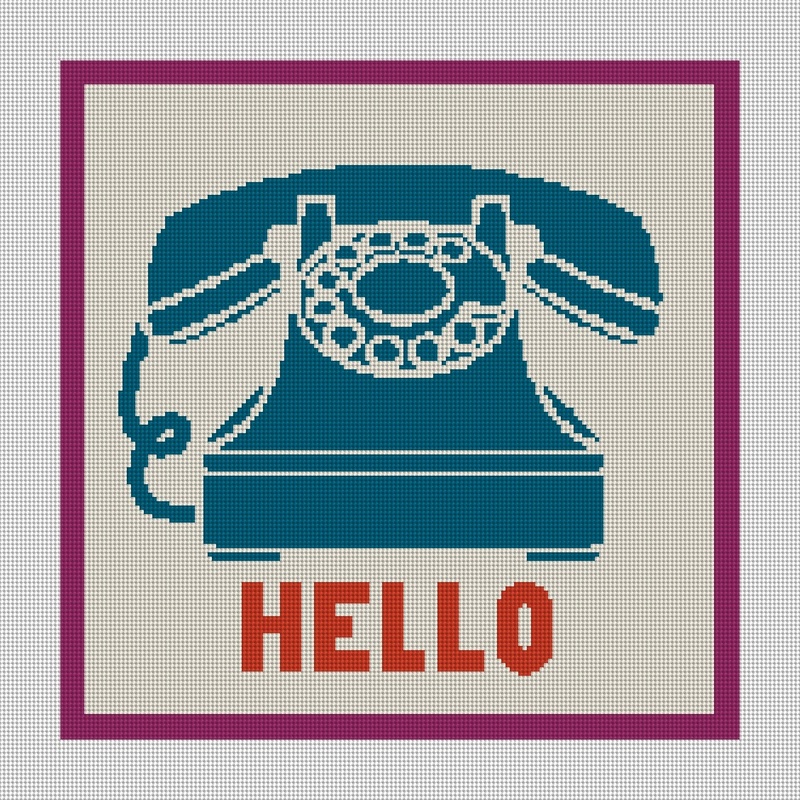 If you’re looking for other ideas, click the following link to check out other personalized needlepoint designs. 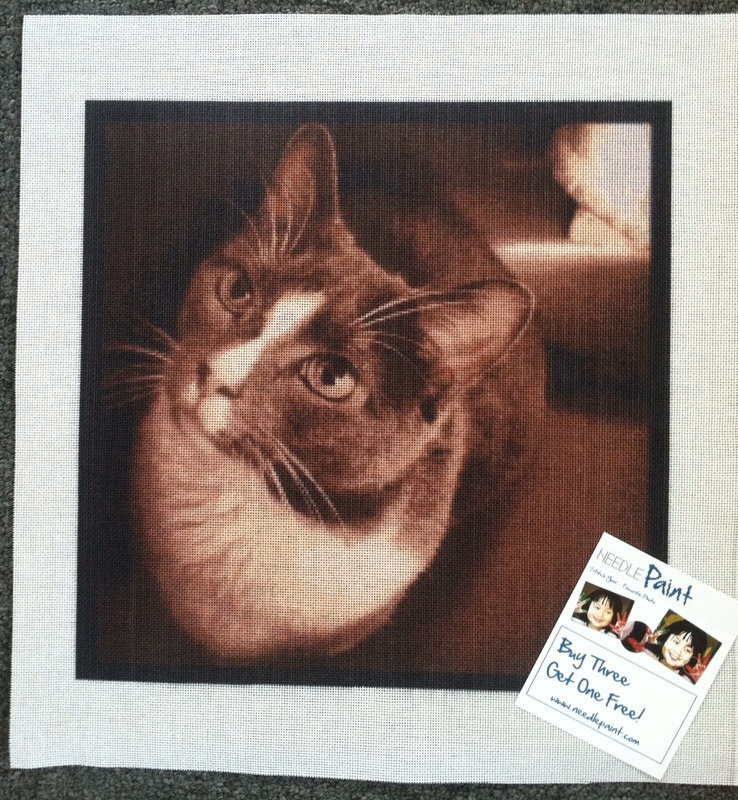 We’ve got another great ring bearer pillow design that we just added to the website. 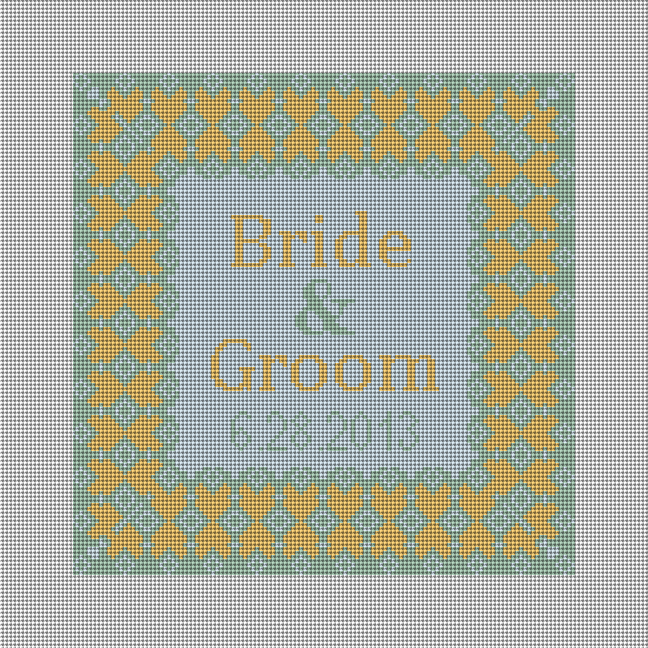 The grenelle ring bearer pillow needlepoint canvas is inspired by old french patterns and will look amazing when stitched. 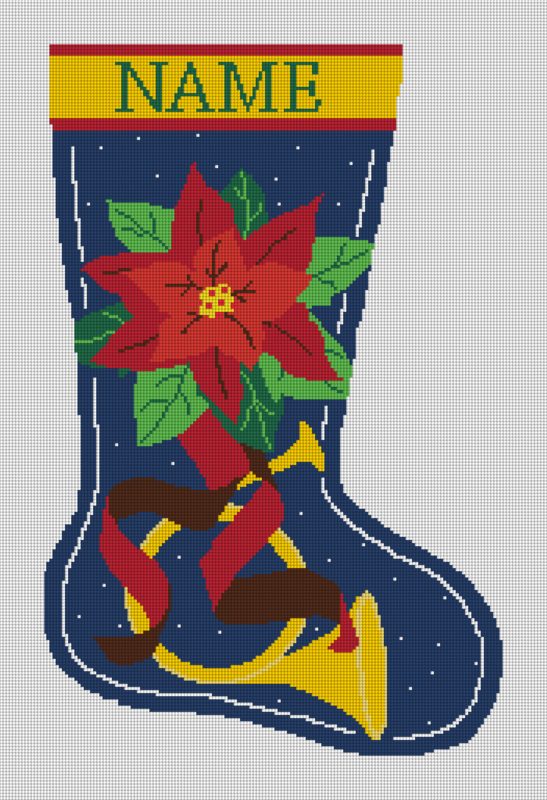 It currently comes in two color options, but each personalized needlepoint project is made to order, so if you want to see it changed, just make a note in your order. 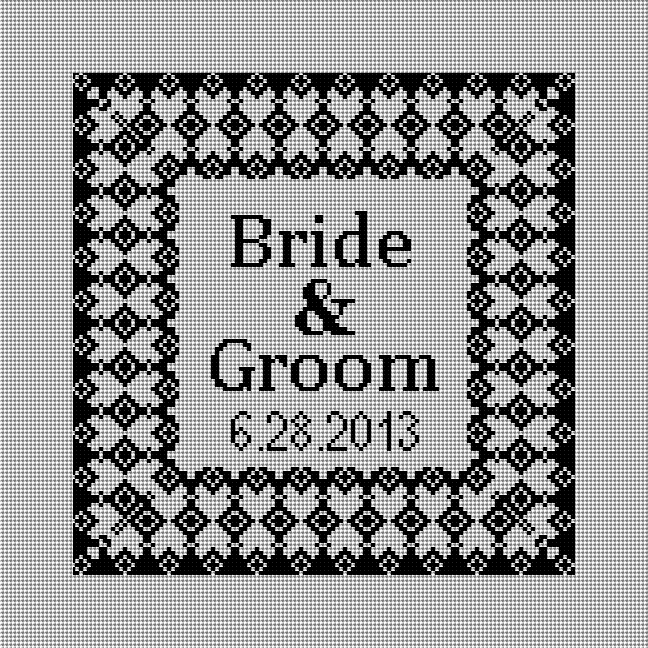 If you’ve got a wedding coming up, why not make a needlepoint gift that will be cherished for as long as the marriage! Please contact us if you are interested in buying an already stitched custom ring bearer pillow. 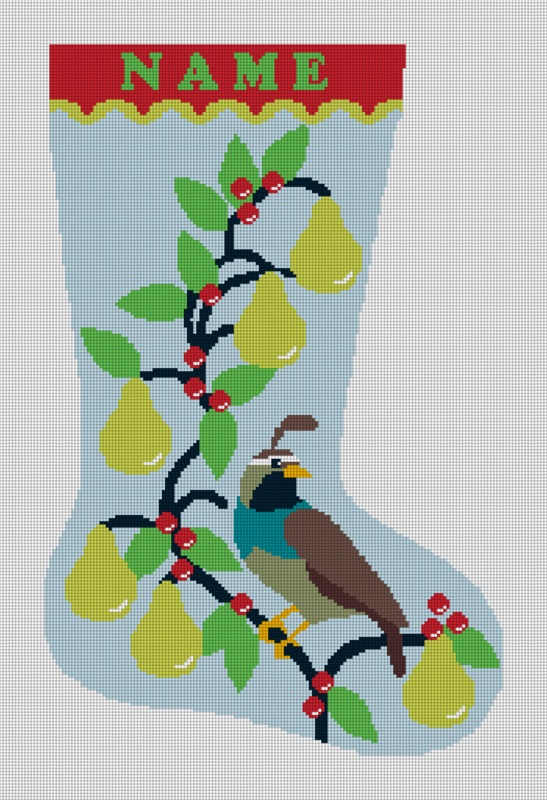 I’m a big fan of retro needlepoint designs for pillows. 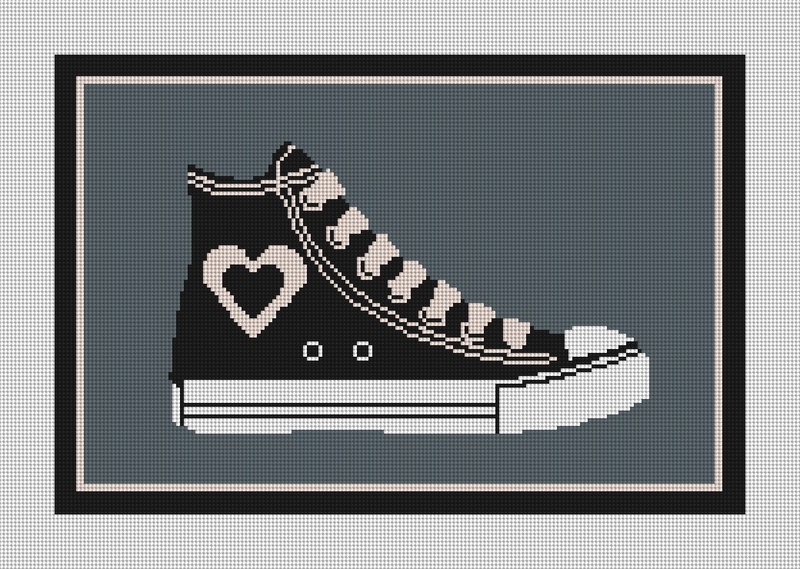 Our heart retro shoe needlepoint design is inspired by the old Chuck Taylor shoes worn back in the 1920’s, but with a fun twist. 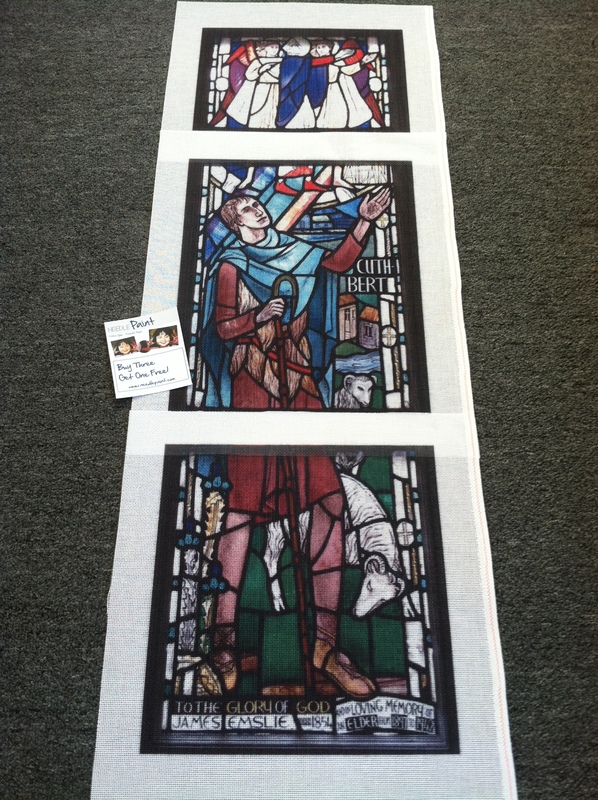 It is available in two color options, and can be customized if desired. 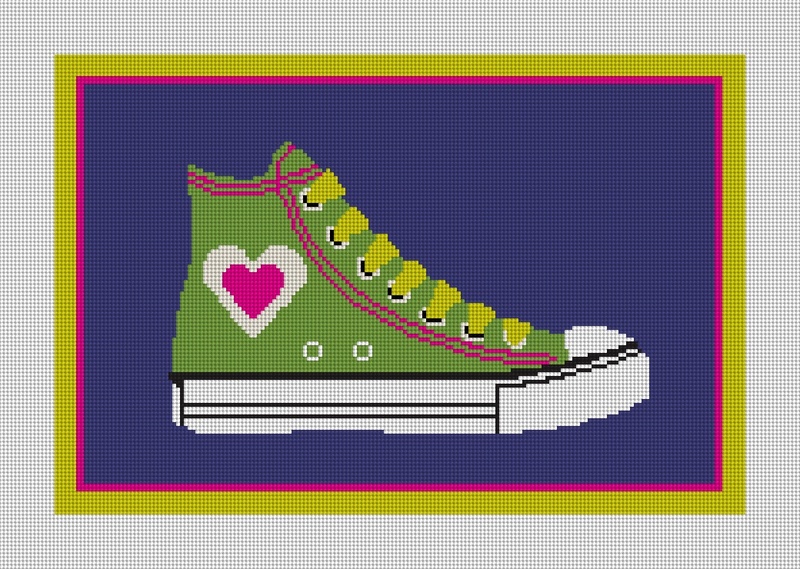 Add a name or message below the shoe or to the right. Fall is here, and football teams have already begun their training camps. 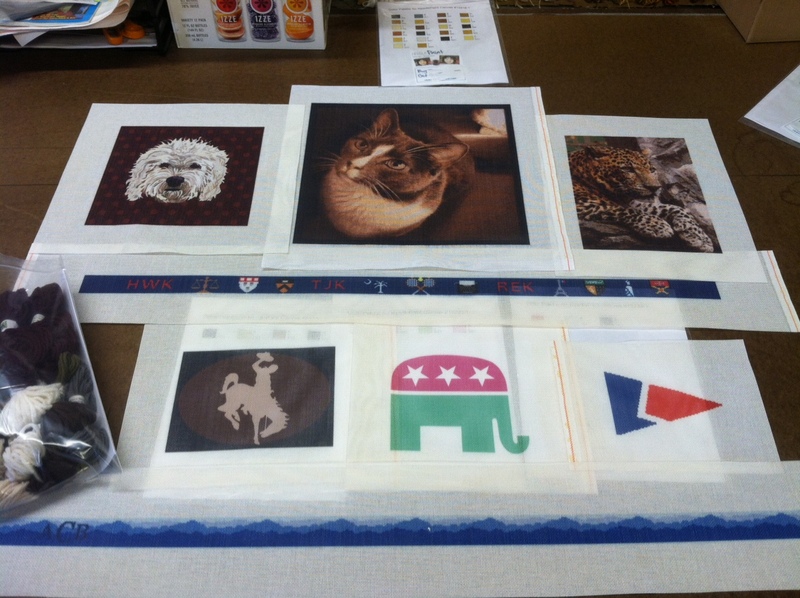 Now is time time to show team support and stitch a custom needlepoint football belt. The Football Needlepoint Belt design features a repeating football, but the possibilities don’t stop there. Also included in the price is a monogram, and 1 team logo that can be repeated with the football. The colors can be changed to match the teams colors. Got a favorite number, we can put that in, too. 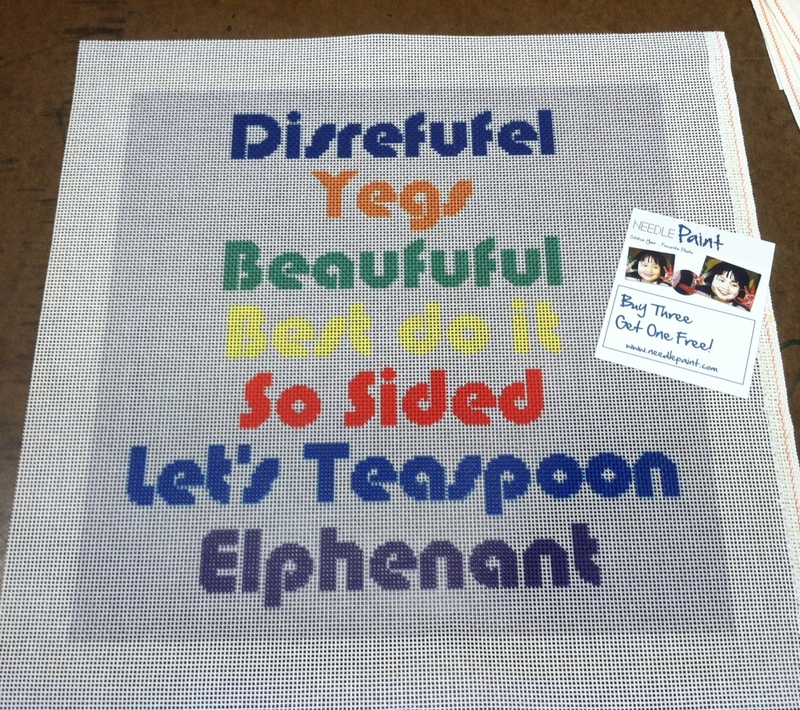 So why not order a custom needlepoint canvas? If you’re looking to purchase a needlepoint belt, we’ve got stitchers, so contact us for pricing! Tracy has been coming up with some great new designs! 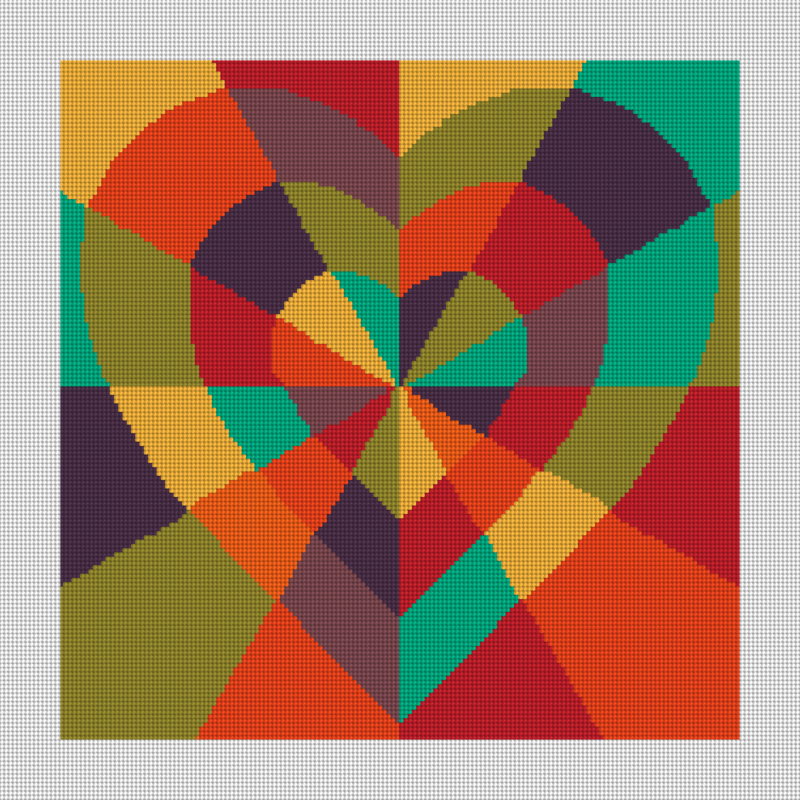 This inlaid heart needlepoint kit also features a geomertic pattern. It is modern and I love it! 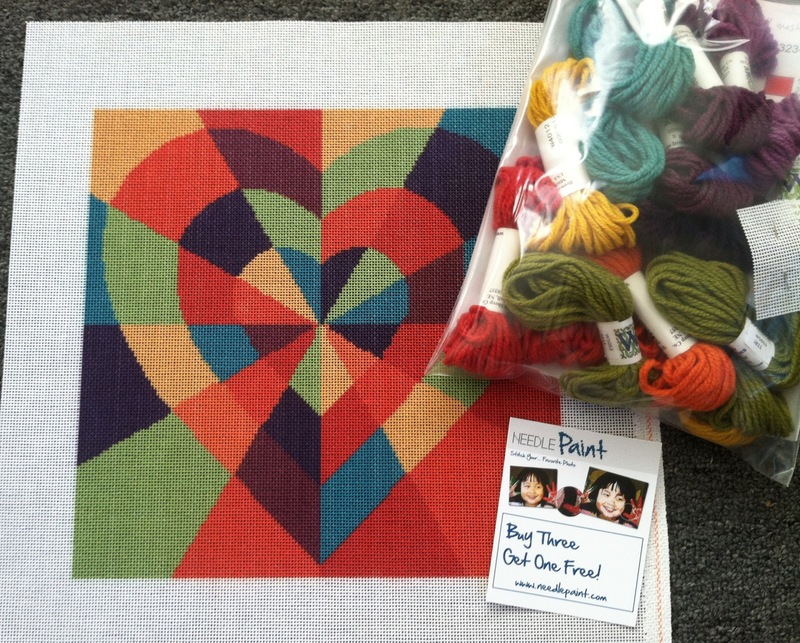 If you want to make a pillow and want to change the colors and size, just let us know and we’ll make a custom needlepoint kit design for you.